CCMA award winning country artist Jason Benoit hails from Fox Island River Newfoundland, on Canada’s east coast. This small town singer/songwriter knows what country music’s all about with 4 top 30 hits. One of which, “Gone Long Gone”, reached number 7 on the Canadian country Billboard charts and has since achieved Gold status. In 2017 Benoit released his first full length album Waves, with JV Records/Sony Music Canada. Shortly after he signed a management deal with the newly formed D&D Endeavours, gaining the support of influential music executive David Nathan, who has previously worked with acts such as Florida Georgia Line and Taylor Swift. Jason’s newest single “Slow Hand”, produced by CMA Ontario and CCMA Record Producer of the Year winner, Jeff Dalziel, reached #1 Most Active Indie and # 3 Most Downloaded overall upon it’s first week of release, and is leading to a new EP for release in spring of 2019. Benoit has performed at Boots N’ Hearts, Cavendish Beach Music Festival, and Trackside Music Festivals. He was the only Canadian to perform along side American country acts at the Rock the Park Music Festival. 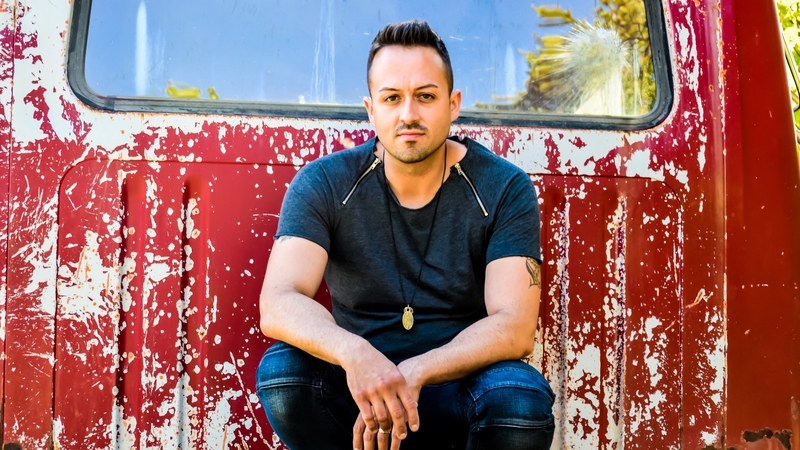 He has also performed with or opened for many great country artists such as Tim McGraw, Kenny Chesney, Old Dominion, Tim Hicks, Aaron Pritchett, Meghan Patrick, The Washboard Union, and Brett Kissel.